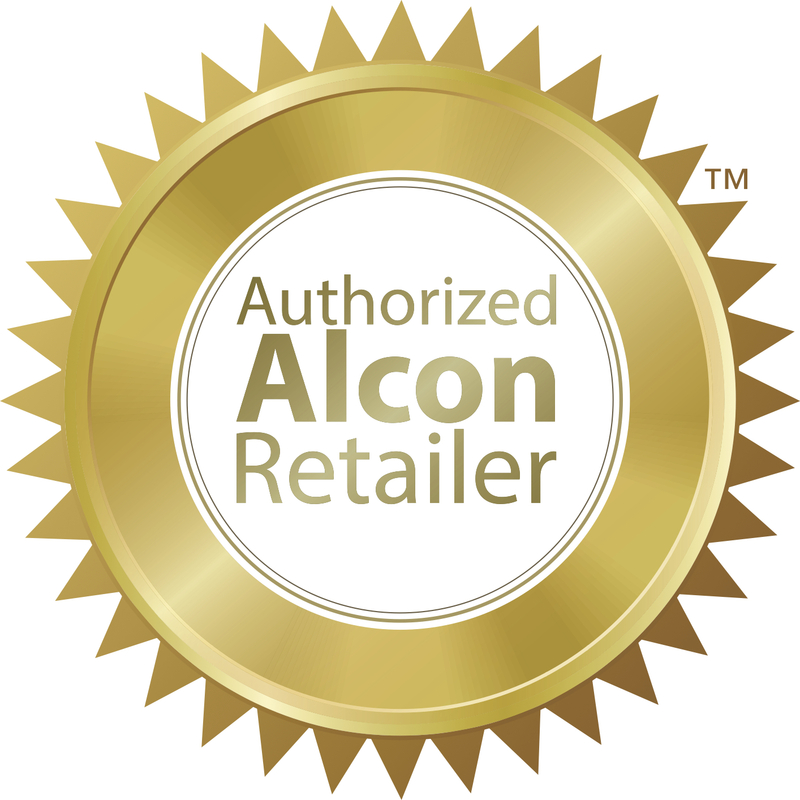 Focus® DAILIES® contact lenses manufactured by Alcon. Daily disposable lenses, which provide the convenience of no lens care and the comfort of new, fresh lenses every day. An ideal option for people with allergies, because one-day use reduces the chance of the build-up of pollen and other deposits. Focus DAILIES now feature the revolutionary AquaRelease for all-day comfort. Focus® DAILIES® are more comfortable and healthier for your eyes than other lenses since daily replacement means clean fresh lenses every day with less time for deposits to build up. Also, no lens cleaning or solutions are necessary which makes this a very convenient lens for situations like travelling and camping. These lenses are manufactured using a patented Light Stream technology.